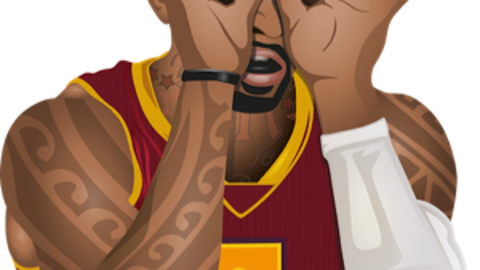 While he and the Cavaliers continue to play patty-cake over numbers and contract structure, J.R. Smith made another move with his Team Swish brand on Friday with the release of Swishmojis—an app of J.R. Smith-themed emojis and GIFs for the inner shooting guard in all of us. 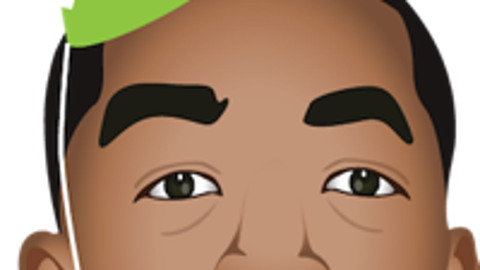 The Swishmoji keyboard is $2 in the App Store, and no, there are no plumbing-themed offerings (yet). 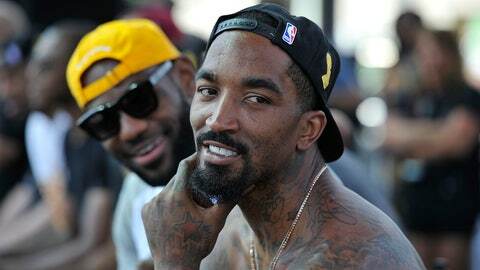 This, of course, is disappointing flaw in the application's rollout, but not altogether fatal, as there ere still plenty of gems on this keyboard that any J.R. Smith fan or Triple Black Diamond direct message slalomer will enjoy and make us of regularly in their daily lives. The following are the 15 most important Swishmojis. Wield them wisely. For peer-pressuring friends that are "too tired" to help you free Mandrills from the zoo for Harambe. For days when Delly picks you up at half court. A vital tool for navigating a turbulent political climate. Make or miss, your heart was pure from the moment you pulled up. Because shirtless and loving it isn't a crime yet. You don't have to say nothing to nobody if they don't have a warrant. For questions that follow "No Comment." You're not a player, you just pull up a lot. For celebrating a fatality in the group chat. This is the crown jewel of Swishmojis' animated GIFs. Use it as often as you can. Dan is on Twitter and shutting down the app store.